Mobile App Development, Work With Experts. 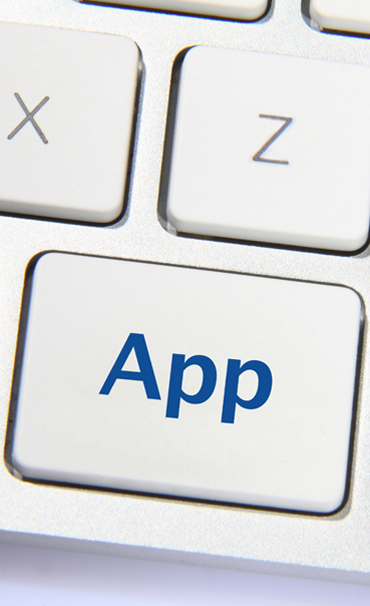 At MobileCast Media we use Agile and SDLC development processes to make sure your app is built for the future. Our customers enjoy partnering with us and getting projects done quickly. We know how to beat timelines and have the expertise to insure the strategy and tactics of your app are correct. Contact us today to find out more! "I was very impressed with their professional and courteous approach. They asked a lot of great questions helping me better understand my needs and never oversold. They provided a very competitive quote that was easy to read and understand. They went out of their way to provide great follow up service." We can answer your App Development questions.